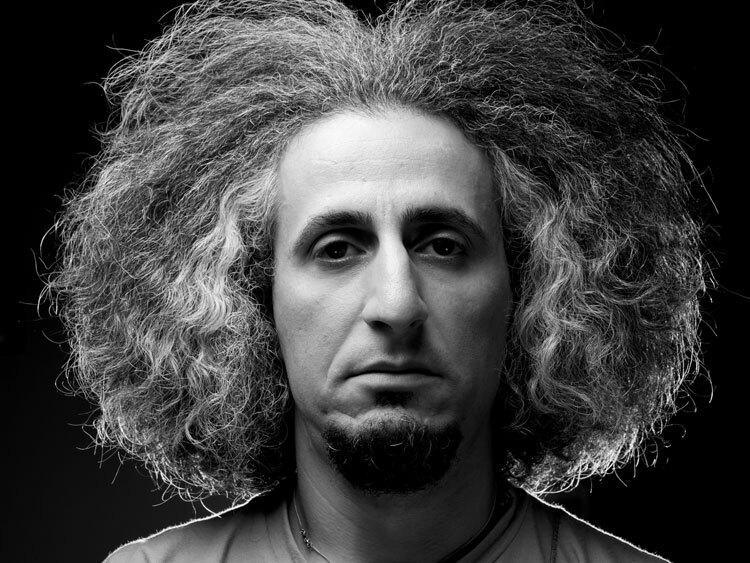 Mohsen Namjoo, (Persian: محسن نامجو‎‎), is an Iranian singer-songwriter. 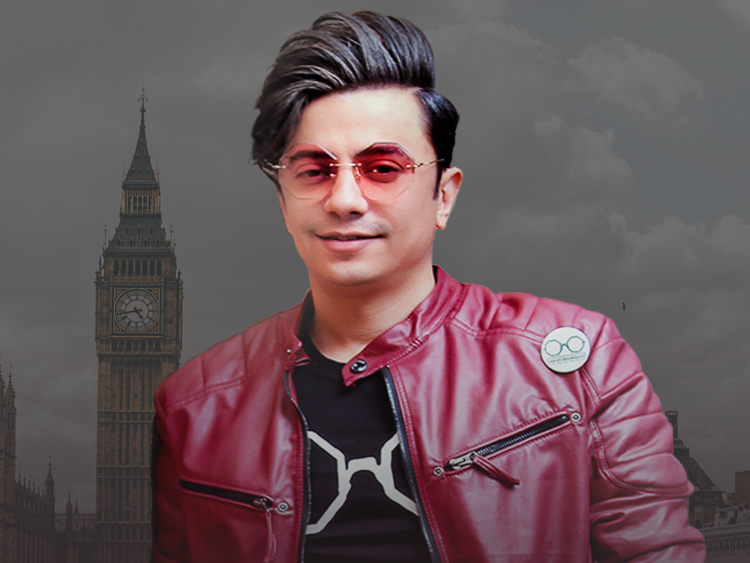 His style of music is influenced by blues and rock as well as Iranian folk music. The lyrics of his songs are also a combination of Persian classical poems, his own lyrics, and contemporary poems; Namjoo uses the words freely, infusing them with irony and sarcasm to carry the music and to create a free style form of singing. 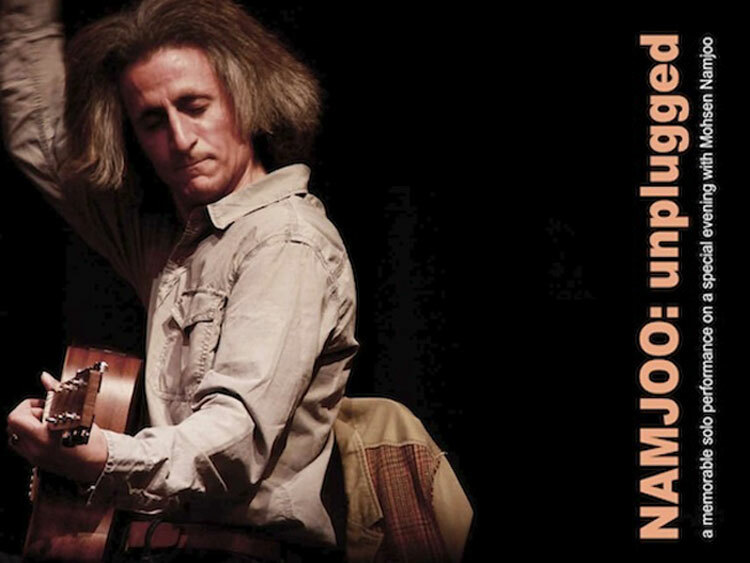 An Iranian correspondent for the The New York Times in Iran wrote that "some call him a sort of Bob Dylan of Iran".